Residents of a Birmingham suburb are today voting on new planning guidelines which could transform their area, improve high streets, protect historic buildings and reopen their rail station. Balsall Heath is the first suburb of Birmingham to hold a referendum on planning policies which they helped to create themselves. 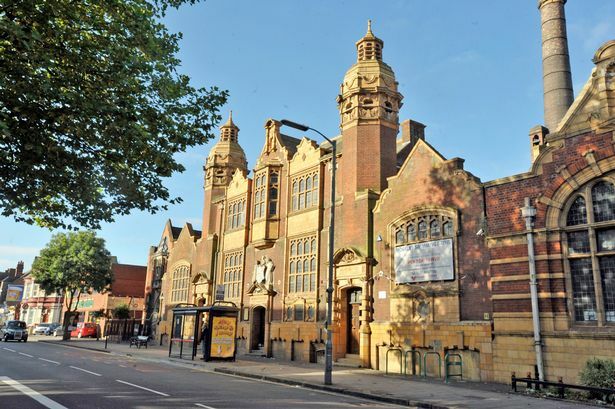 Key elements of the proposals include improvements to the Ladypool Road centre and a new town square in Moseley Road. It also includes the reopening of the railway station in Balsall Heath, should the Camp Hill Chords line be recommissioned, which would give residents a direct transport link to job opportunities throughout the city. The plan will guide future developments in the area if or when funding is available. The area&apos;s 15,000 residents are today being asked: "Do you want Birmingham to use the Neighbourhood Plan for Balsall Heath to help it decide planning applications in the neighbourhood area?" The result will be declared at St Paul’s Community Development Trust, in Hertford Road, tonight and on the Birmingham City Council website. While 16 and 17-year-olds are not allowed to take part in the formal vote, a shadow referendum is being held to allow the teenagers to make their views known.